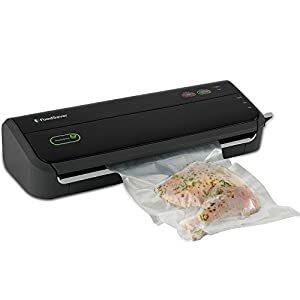 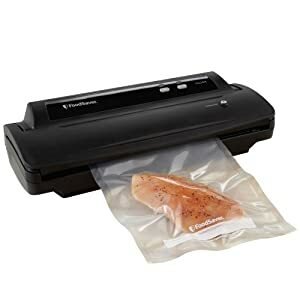 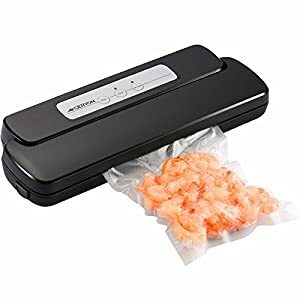 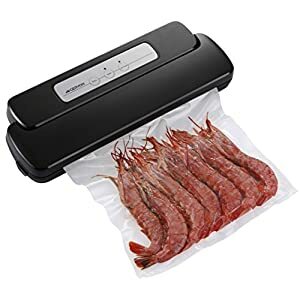 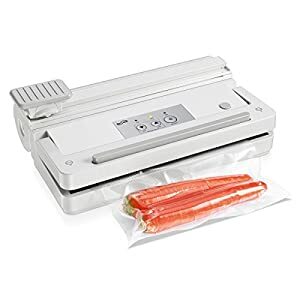 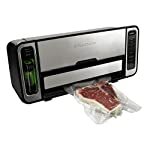 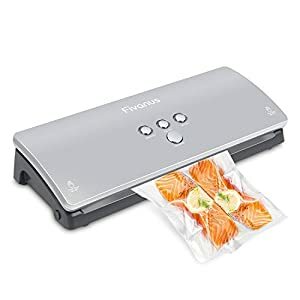 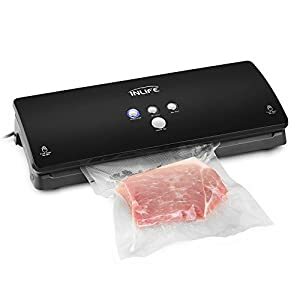 Tags: Automatic Vacuum Sealer, food saver, food sealer, food sealing, food sealing machine, FSFSSL5860-DTC, sealing machine, sous vide, sous vide cooking, sous vide machine, vacuum sealer, Vacuum Sealing, Vacuum Sealing machine, Vacuum Sealing System. 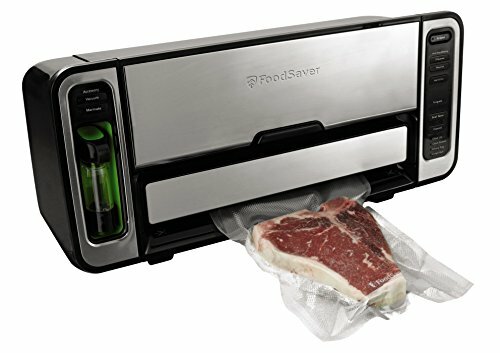 The innovative FSFSSL5860-DTC Series 2-IN-1 Automatic Bag-Making Vacuum Sealing System with Automatic Bag, Dispense, Rewind, Cut & Seal. 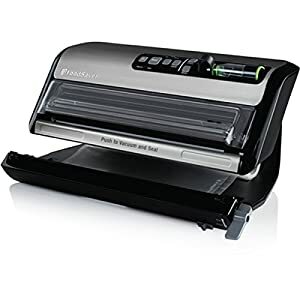 The 5800 Series combines both heat-seal and handheld vacuuming capabilities in one unit – giving you. 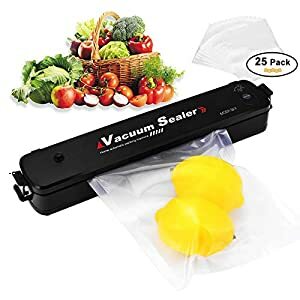 More Ways to Seal. 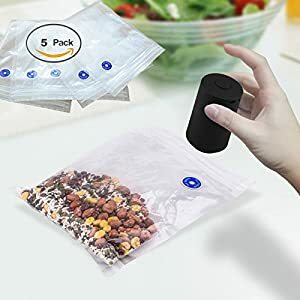 More Ways to Save.